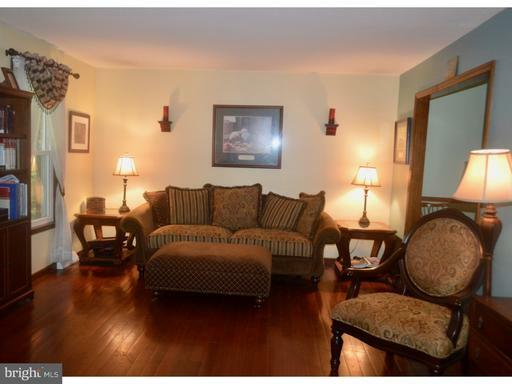 Welcome to this beautifully appointed 4 bedroom Colonial home. 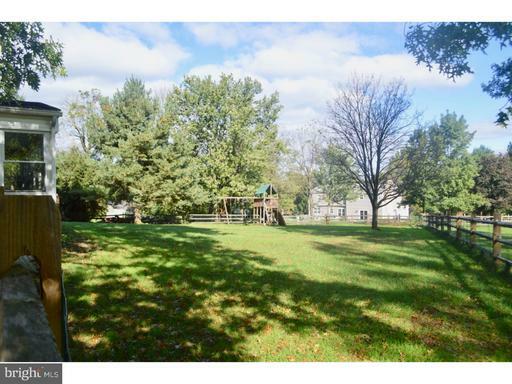 Located in a mature tree lined neighborhood. 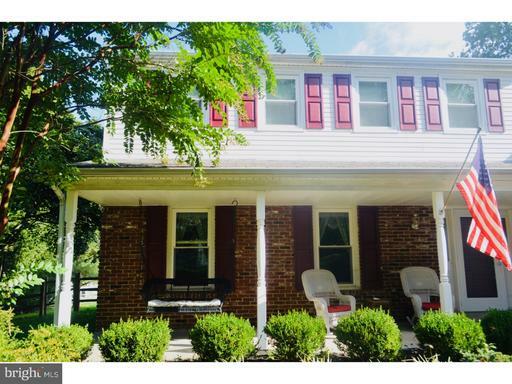 This home sits on a cul-de-sac with an inviting covered front porch and a spacious yard. 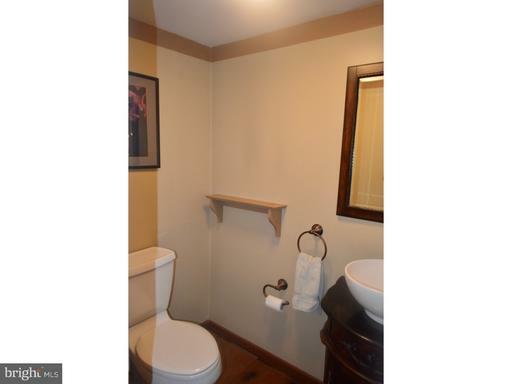 Upgrades have been completed throughout. 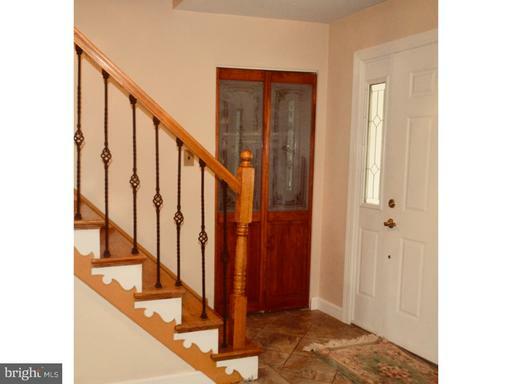 The whole main level has hardwood and tile flooring. 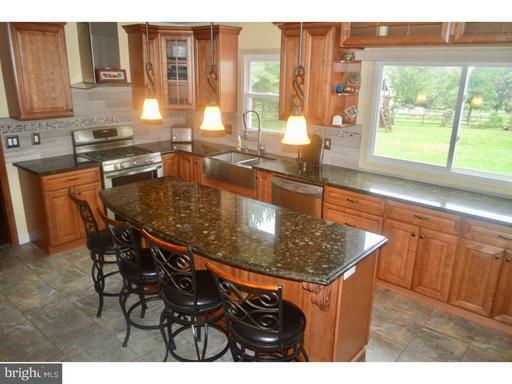 The kitchen is a chef's delight! 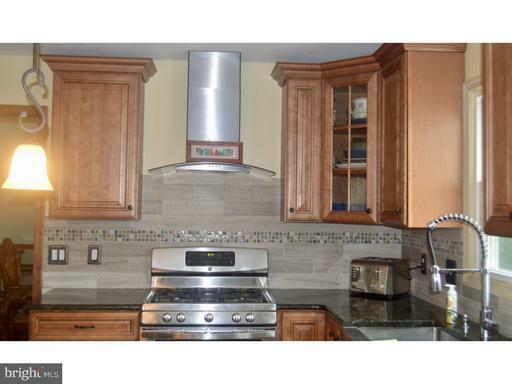 Featuring granite counter tops, double oven gas range, large island, gorgeous back splash, lots of cabinet space, a double bowl stainless steel sink, pendant lights along with high hats and newer stainless steel appliances. 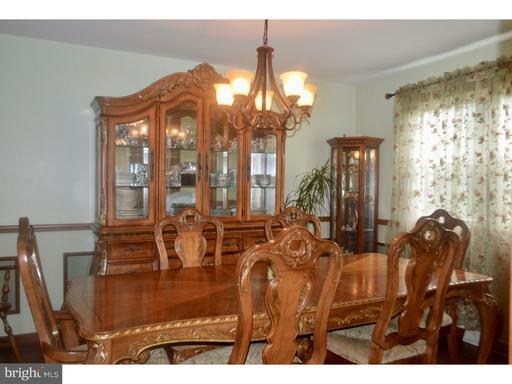 Adjacent to the kitchen is the dining room with hard wood floor, chair rail and newer chandelier. 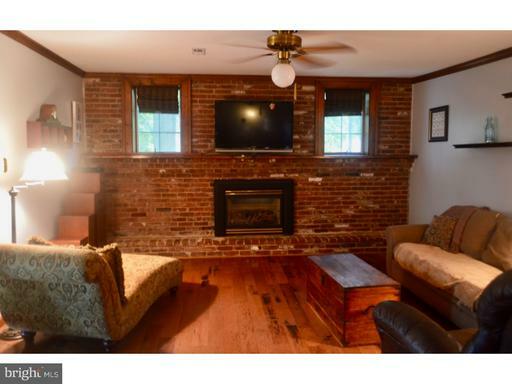 The den features a custom built brick mantle with a gas fireplace and is freshly painted. 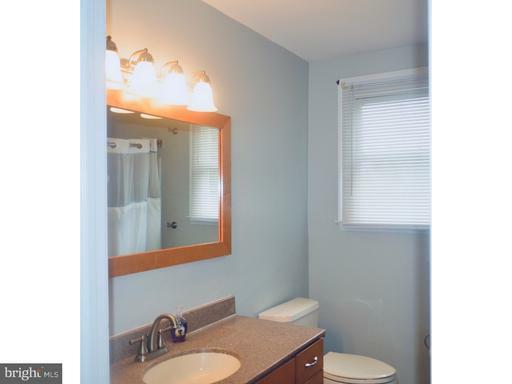 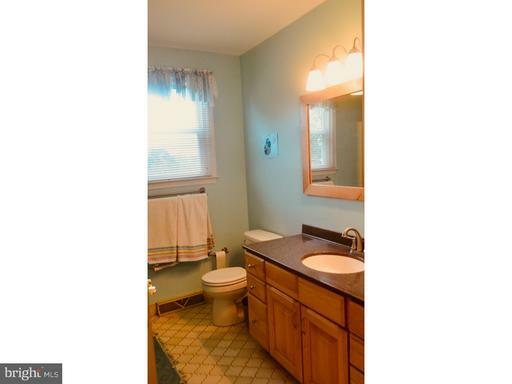 The powder room sits directly across from the tiled laundry/mud room. 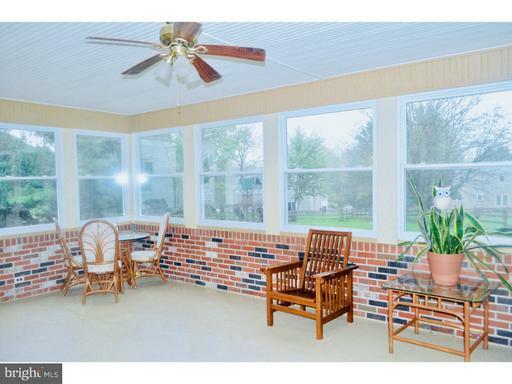 Exit the den via a sliding glass door to the sun room with many windows and a beautiful view of the backyard. 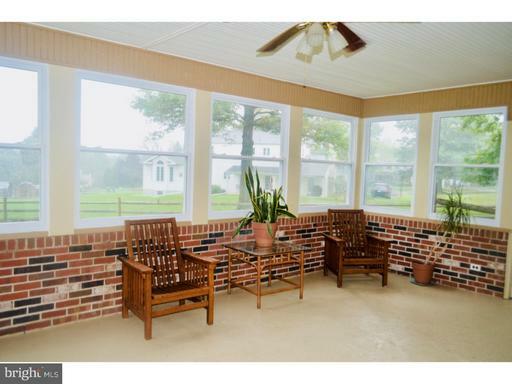 Outside the sun room rests a nice outdoor patio. 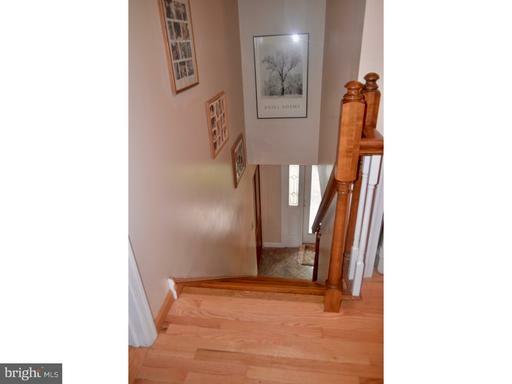 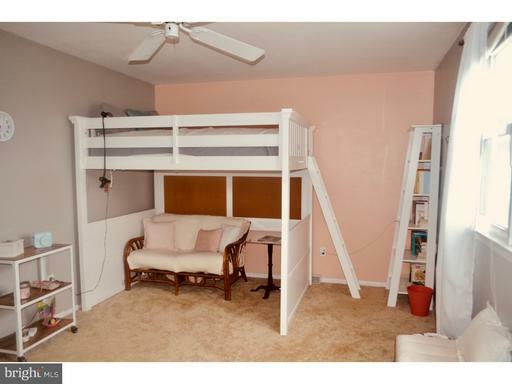 Head upstairs to the large master bedroom with gorgeous hardwood flooring, an upgraded full bath and walk in closet. 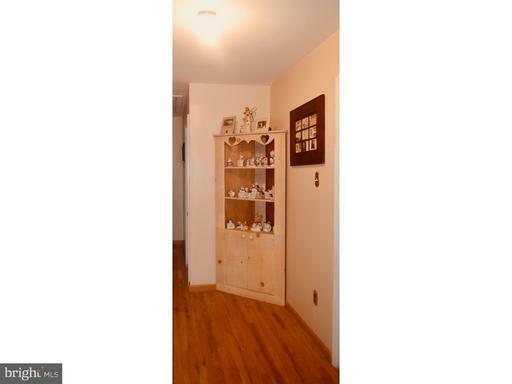 Down the hall are three additional spacious bedrooms and a full bath. 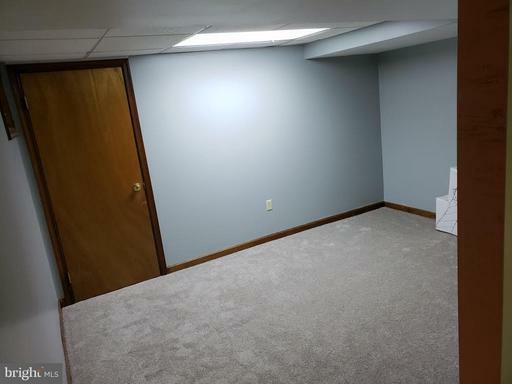 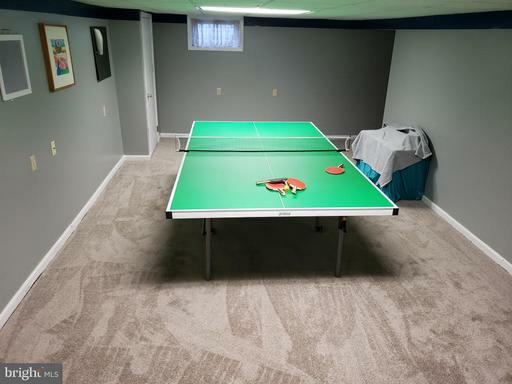 The basement is finished with fresh paint and carpet. 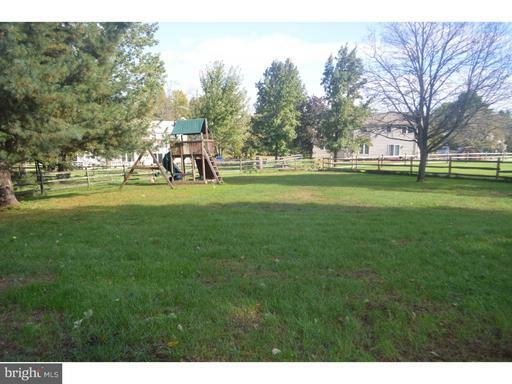 Home has a two car garage and a fenced in yard with invisible dog fence. 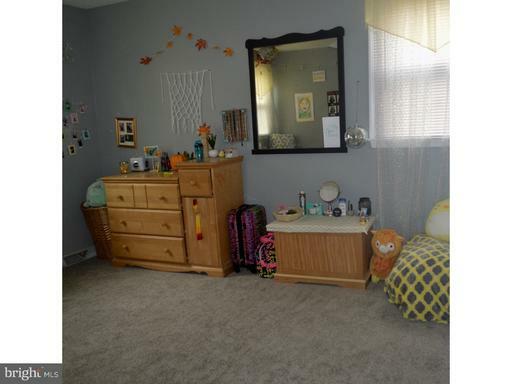 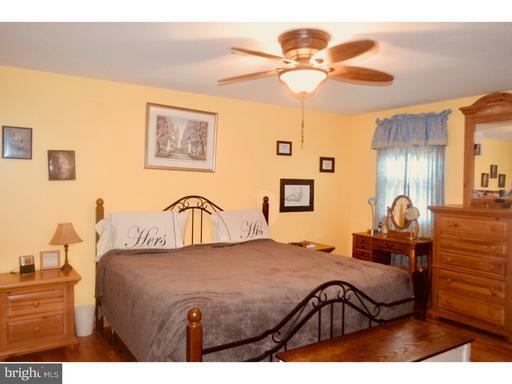 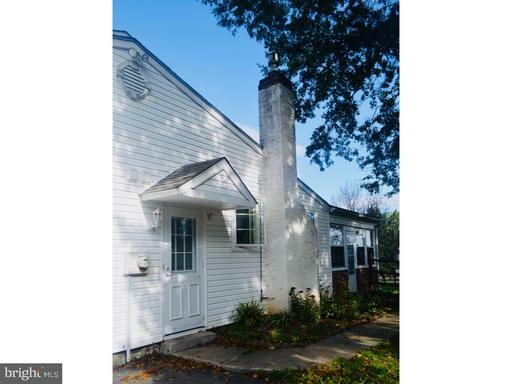 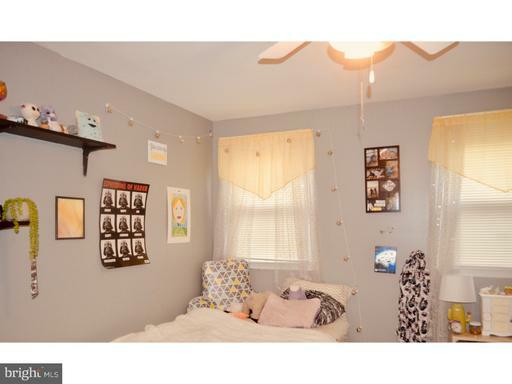 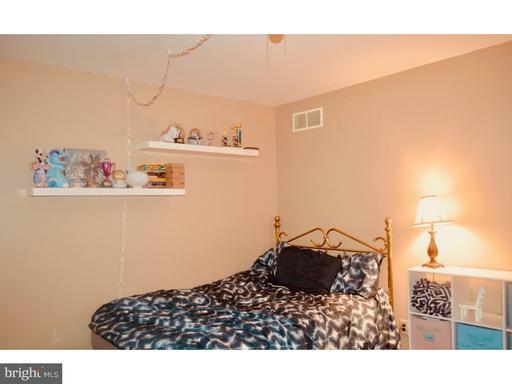 To top it off this home is located in Methacton School District. It's a must see home! 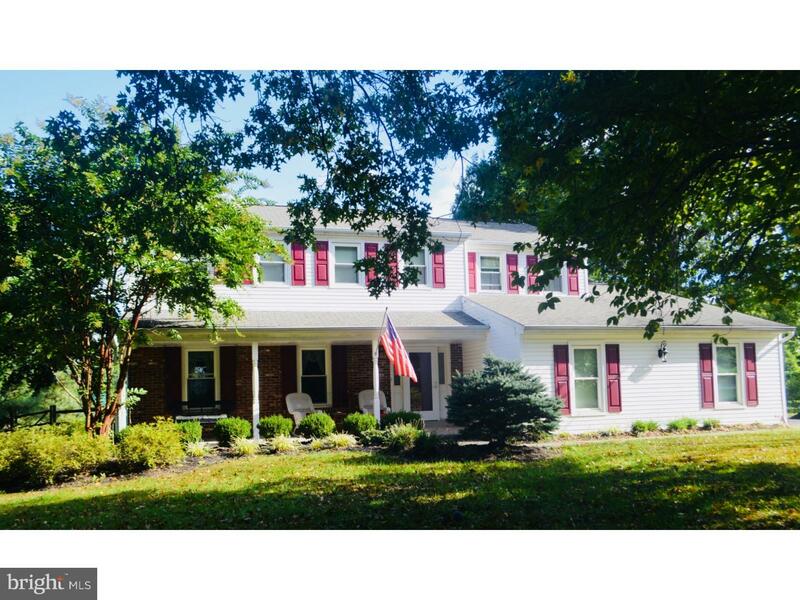 Open House 3/24/19 12 noon-2:00 pm.